Lori Jacobs & Anne Davey, Rehoboth local favorites, harmonize and play five decades of music at the beach. 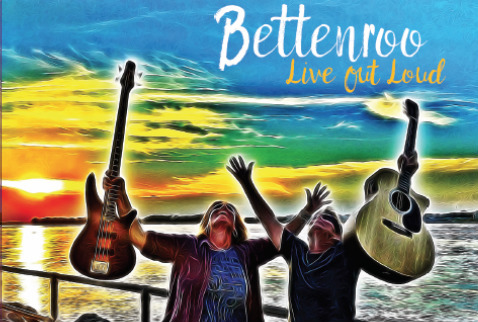 "Bettenroo is a dynamic, versatile, duo with undeniable vocal strength. Lori Jacobs & Anne Davey's flawlessly blended harmony is complemented with instrumental versatility of guitar, bass, and percussion."